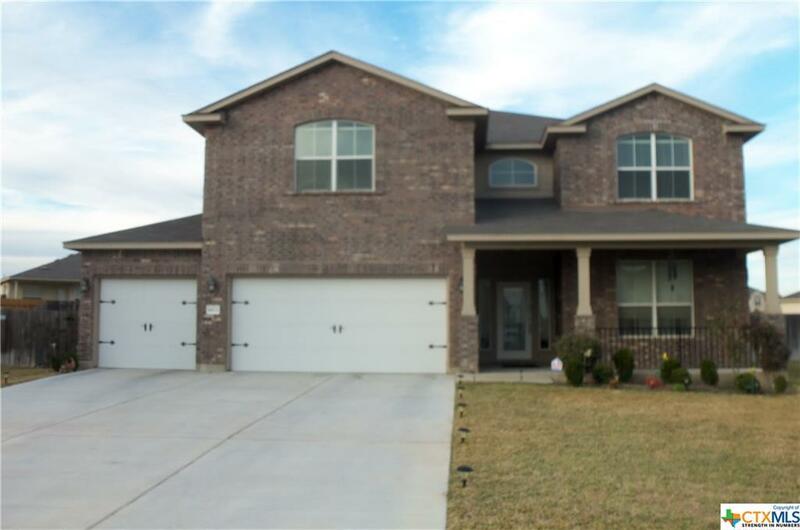 Large five bedroom home located on a cul-de-sac in the Savanah Heights Subdivision. Minutes from shopping and Fort Hood. 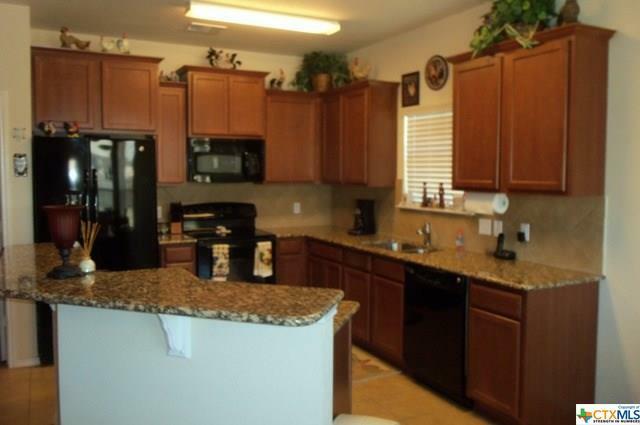 The kitchen has granite counters, breakfast bar, lots of cabinets, black appliances, and large pantry. 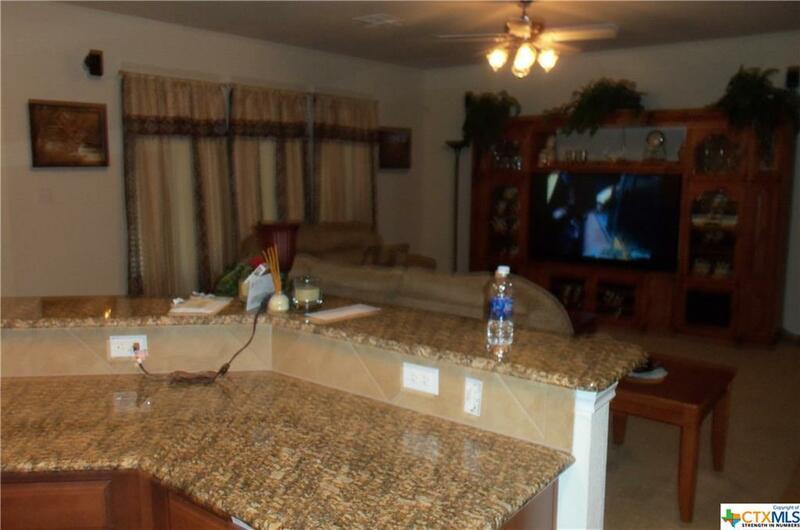 Tile floors in kitchen, kitchen breakfast room, as well as all wet areas and entrance. Formal living and dining along with a loft and family room offer a lot of space. The laundry room has a front load laundry pair. Three car garage with openers. There is a sprinkler in the front and sides. The backyard is oversized and fully fenced with a six-foot privacy fence. 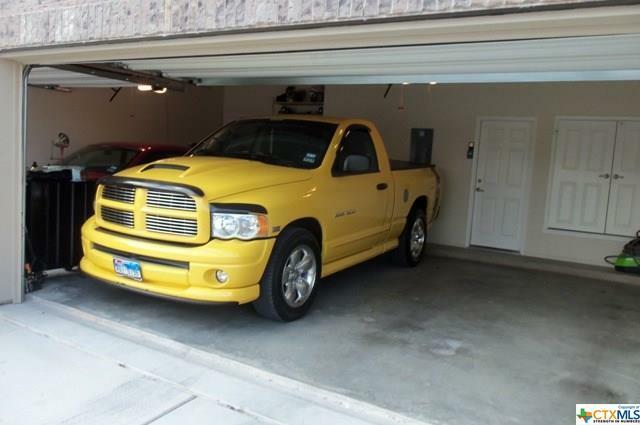 Listing courtesy of Steve Tomczek of Red Oak Real Estate.